Bringing unique, beautiful healthy flavour to the table is at the heart of Two with Nature Foods, a 100 Mile House business owned by Diana Richter and Christiane Nauen. 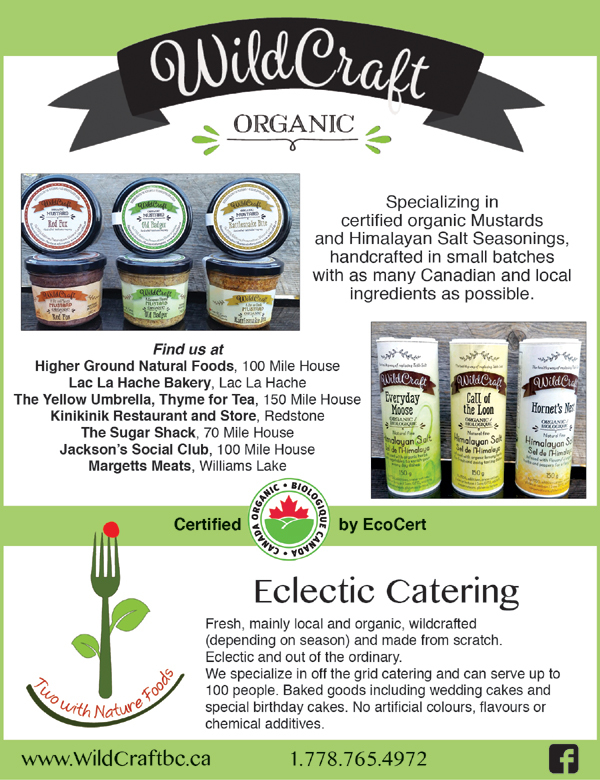 They use their certified organic WildCraft herbs to create a taste experience that brings customers back time after time. They mix organic WildCraft herbs with pure Himalayan crystal salt, and create unique, flavourful mustards and salts. 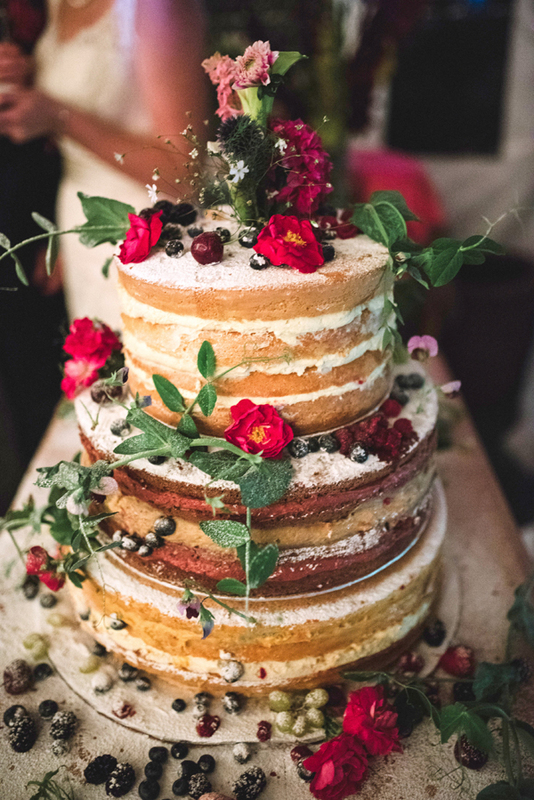 They also do catering for a wide range of events, including weddings, birthdays, anniversaries, funerals, holiday parties, and office events. “We have WildCraft herb salads and make our own pasta called spaetzli, chicken breast roll with prosciutto, and serve dandelion, sage, or plantain leaves, depending on what’s available,” Nauen explained. The decision to create organic mustards and salt with herbs came about because of what they missed from home. “We were missing very good mustard and salt,” Nauen said simply. “We are both very spoiled, coming from Germany and having the foods from all of Europe readily available. The spaces between countries are short: we could draw on Italian, French, and English with no problem. 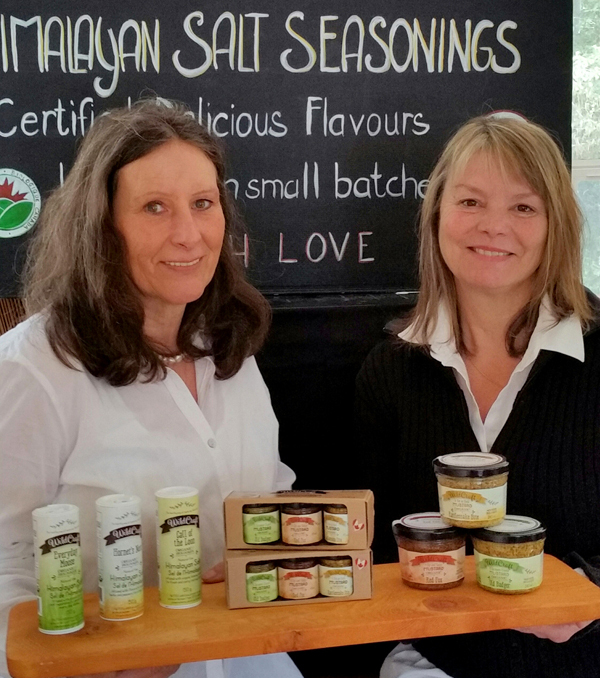 The business got its start when Diana and Christiane went to farmers’ markets with a range of products to see what appealed to people the most. “We took things like jams, jellies, syrups, and sandwich spreads,” she said. “It pretty much came down to the salt and the mustard. She said their goal is to enhance their customers’ experiences. “There is more to mustard than yellow mustard and more to salt than table salt. Just the salt alone is the best salt available, and with the herbs it tastes good on top of that,” she said. She added that healthy food is not bad tasting food. “Food is what make us go through our lives, so we should put the best food in us,” she said. For more information about Two with Nature Foods and WildCraft products, call (778) 765-4972 or visit www.wildcraftbc.ca.